Project Perfect Mod :: View topic - old version available? Posted: Thu Nov 15, 2012 10:53 pm Post subject: old version available? Does anyone still have an old version available? 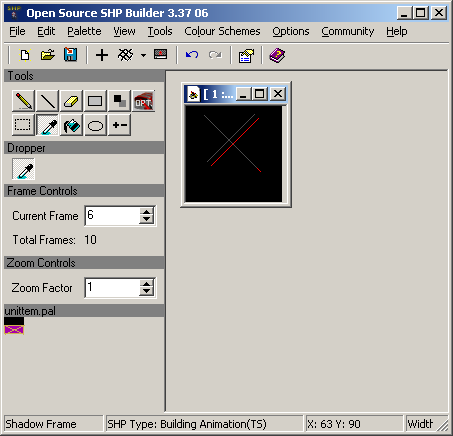 SHP Builder 3.37, 3.36 have the nasty bug, that the normal frame is misplaced when viewing the shadow frames. Thus it's hard to manually draw shadows along a building outline or check if the shadow doesn't has any gaps between building and shadow. I'm not sure, but iirc 3.35 was working fine. Maybe it was an even older version. 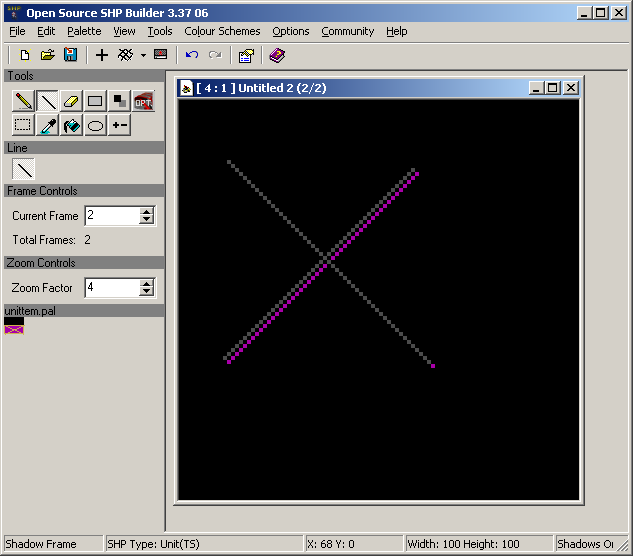 yet both are somewhat visible, instead of only the darkened normal frame. Yes, that works. Thanks for the link. We still host every version of the program here. Just play with the numbers to find other versions. Another way to do it is to just zoom in very far (like around x10) so that the misplacement is only very minimal.